It is not out of place to encounter restrictions when trying to access some websites. The message “This website is not allowed” can pop-up when a user is browsing from a blocked region or from behind a firewall. This is not a scenario that is not resolvable and the following steps offer the way out. Region-restricted online contents are otherwise referred to geo-blocked contents, and this may be responsible for your inability to gain access to the content of a website. If the site of interest contains content restricted to a particular region, you may need to unblock the website to gain access to its content using a Virtual Private Network. A VPN is a very reliable way to access geo-blocked websites because it makes possible for the user to tunnel traffic using encrypted connections from various locations. If the user intends to access UK-based services from Yemen, a UK-based server with enough uplink and downlink will be needed. That is what VPN typically offers the discerning user. Some VPN servers may be free, but generally, they are paid services. Some recommended VPNs include TunnelBear, StrongVPN, HidemeVPN and VPN Unlimited. A search online for the top VPN software online can be of assistance to anyone who has to bypass this stumblingblock. It is recommended to use VPN only when accessing geo-restricted websites. A typical example of how this works is demonstrated using a VPN software. Activate the VPN and a random secure server location will be selected. As an option, there might be a need to choose the location of the encrypted server of interest. Click Visit anonymously. The website should now be unblocked/allowed. The primary function of a firewall is to control how programs access the web. 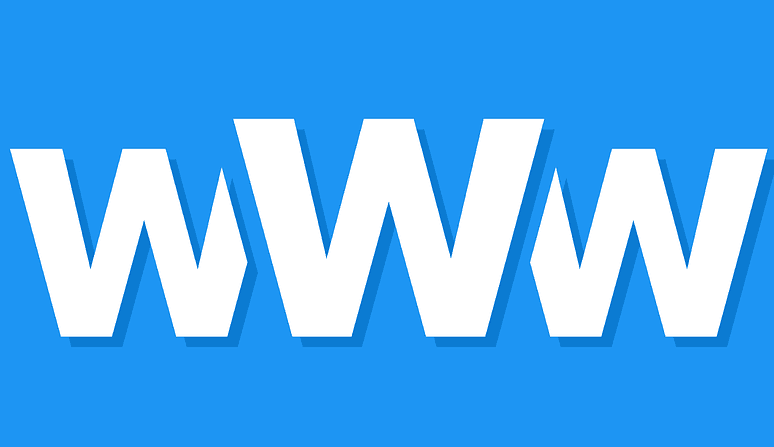 If a particular software or browser is not permitted by Firewall to establish internet connections, “This website is not allowed” error message will show up whenever an attempt is made to load a particular website using that software or browser. 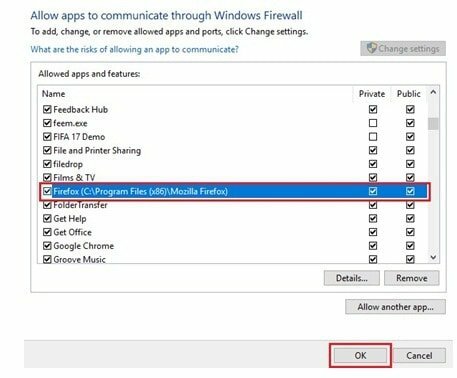 For Microsoft Windows users, follow these steps to configure Windows firewall. 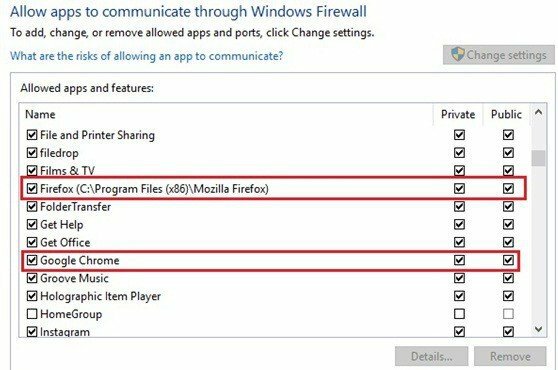 Check the status of the browser you are trying to use to access the internet by clicking ‘Allow an app or feature through Windows Firewall’. The ‘Allowed apps and features’ window will appear. 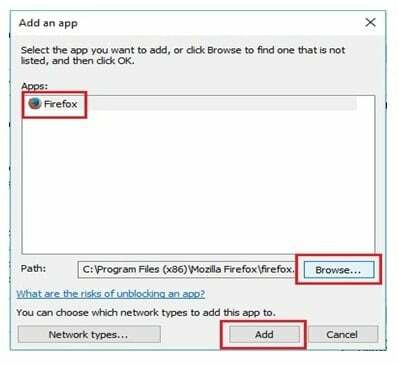 Suppose Google Chrome or Firefox browser is what the user has installed, and neither is included in the list of ‘Allowed apps and features’, click on ‘Allow another app’ to add the browser to the list. 6.The ‘Add a Program’ window will come up. Ensure that the three boxes are checked. Click Ok to add the browser to the list of allowed applications. Retry the website using the browser that is now added to the ‘Allowed apps and features’ list and the site should open. Ensuring that the DNS server address is entered correctly will do a great deal of help in accessing websites that are not allowed. Therefore, changing the DNS server appropriately on the device or router may just be what is needed. It is recommended to make use of OpenDNS or Google Public DNS as an alternative to the default DNS server of your Internet Service Provider. This is preferred as they are generic and can retrieve just any website. Better still, DNS services such as Unblock-Us and UnoDNS can be put to use. Press ‘WinKey + R’, and type in cmd in the search box. This command will ensure that all DNS data for previously visited sites are flushed, and new connections established. Is possible that a website blocking extension has been installed in the device browser unknowingly? Take a careful look at the extensions installed in your browser from the extension tab. 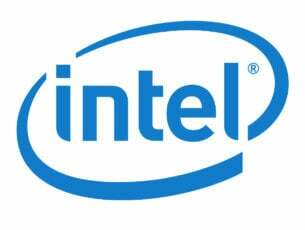 completely remove any suspicious additions that you think might be responsible for this problem and if need be, go on to install Unblocking browser extensions. Having taken these steps, retry the website and access should now be granted. Was any parental control installed at any point in time? 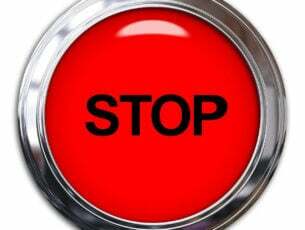 Then, it is time to turn it off as it might be responsible for blocking some websites. Also, try including in the browser exception list, the particular URL that is having connectivity issues. The exception list menu can be located under the advanced settings menu for most browsers (IE, Safari, Firefox, and Chrome). At this stage, the user might want to try the last possible thing; restarting the computer or device and the router may become necessary. After this step, retry loading the website. 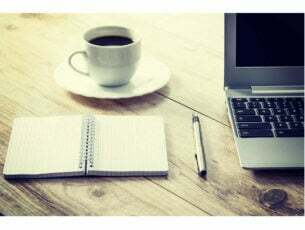 If these tips do not produce the desired results, the user should consider putting a call through to the customer care of the Internet Service Provider to log a complaint.